These cases are popping up all over the United States. Three people were charged with child abuse after a dentist operating out of a home left a 14-year-old girl with permanently disfigured teeth. And now the victim’s mother is speaking out, urging others to use licensed dentists and never trust anyone who is performing dentistry out of their home. Miami police on Wednesday busted a couple and their daughter at a home-operated dental office at 1039 SW 11th Street in Little Havana, according to Miami police spokeswoman Officer Kenia Reyes. 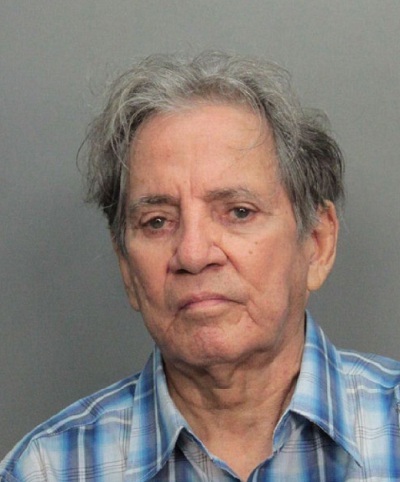 Humberto Perez, 81; Maria Perez, 69; and Odalis Hernandez-Perez, 41, were arrested and were charged with performing dental services without a license and two charges of child abuse, said a statement from Officer Reyes. Maria Perez and Odalis Hernandez-Perez bonded out of jail late Wednesday night. Again, the states should begin lobbying Congress to pass a federal license register for state-licensed dentists. There already is one for the Drug Enforcement Agency to permit dentists to write prescriptions for controlled substances.